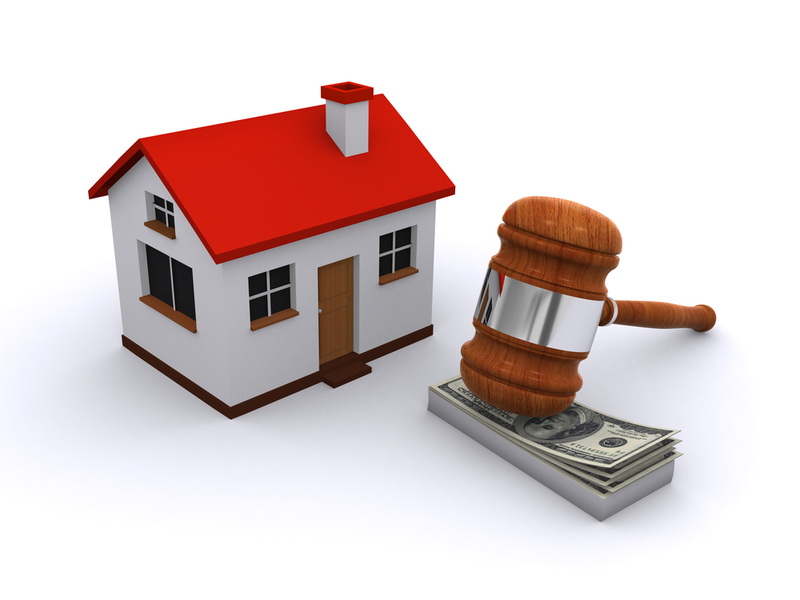 Are You the High Bidder for Your San Diego Real Estate Listing? The San Diego real estate market is abuzz with talk about real estate auctions and the enormous turnouts they are generating. Inventory is being quickly absorbed by competing and hungry investors, who bid against one another hoping to buy a San Diego home below market value. All of this leads us to wonder about overpriced listings, real estate auctions, and sellers who are unsuccessfully holding out for unrealistic prices. I recall years ago when my sister was in escrow with a very generous offer on her home. She began to have second thoughts about selling, and worried endlessly that she had made a mistake in selling her home at such a price. “Would you buy that house today for the price your buyer is paying?” I asked. When overpriced homes sit on the market and fail to attract a buyer, the seller has effectively become the high bidder for the listing. We work with North San Diego County expired listings, and encourage our savvy sellers to price their property so that we can create a bidding war. Hungry, deal-seeking buyers of San Diego real estate are flocking to aggressively-priced homes. The majority of our listings generate multiple offers and end up selling close to market value in a very short period of time. Better to price a listing as a best buy and sell it quickly, rather than let it languish and expire on the market. Besides, its generally best not to be the most aggressive bidder for your own property.